EDUCATION IS BETTER THROUGH STORIES. Storytelling is an innate part of human behaviour. From early cave paintings to Skype catch up sessions with friends and family, we use storytelling to communicate, connect and learn from each other. Storytelling creates more meaningful learning opportunities than just being presented with facts. 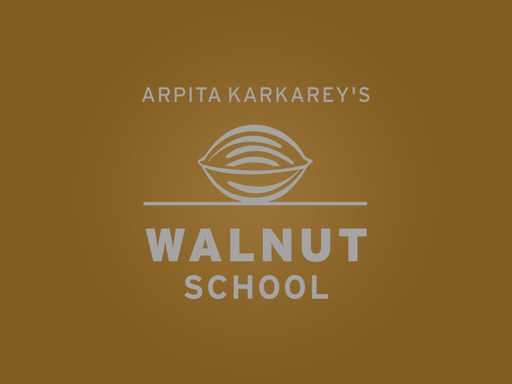 Keeping this in mind we at Walnut organize competitions across various classes to help children overcome their stage fright, increase verbal proficiency and enhance listening skills. 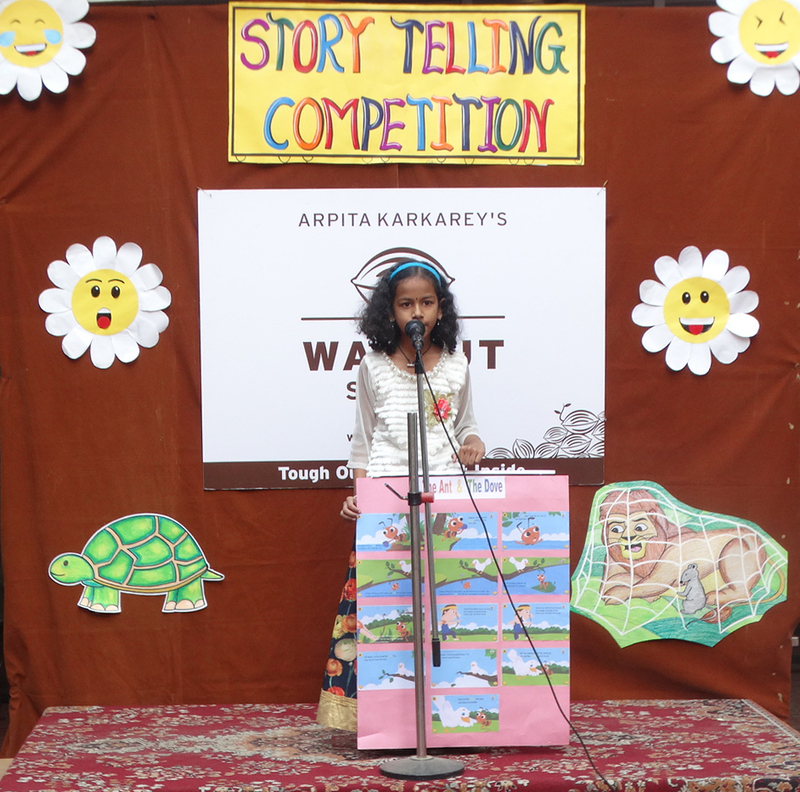 Story telling competition was held for the students of Standard 1 and Standard 2. They had to prepare a story and deliver it with voice modulations and expressions. Some children were natural storytellers who were at such ease narrating the stories. While some children got tongue tied and even fumbled but with familiar faces in form of their parents and a little whispering from them we saw the children eventually overcoming the fear and narrating the story. The stories that the children narrated were good and had some moral. Few students used props for narrating stories which got lots of applause from the crowd. Our young Kindergarten baby Walnut Toddlers also had their own competition. Nursery and Jr.KG children had poem recitation competition, while the Sr.KG children did an amazing job of storytelling. It was indeed an achievement for these kids to overcome their stage fear and present in front of crowds.